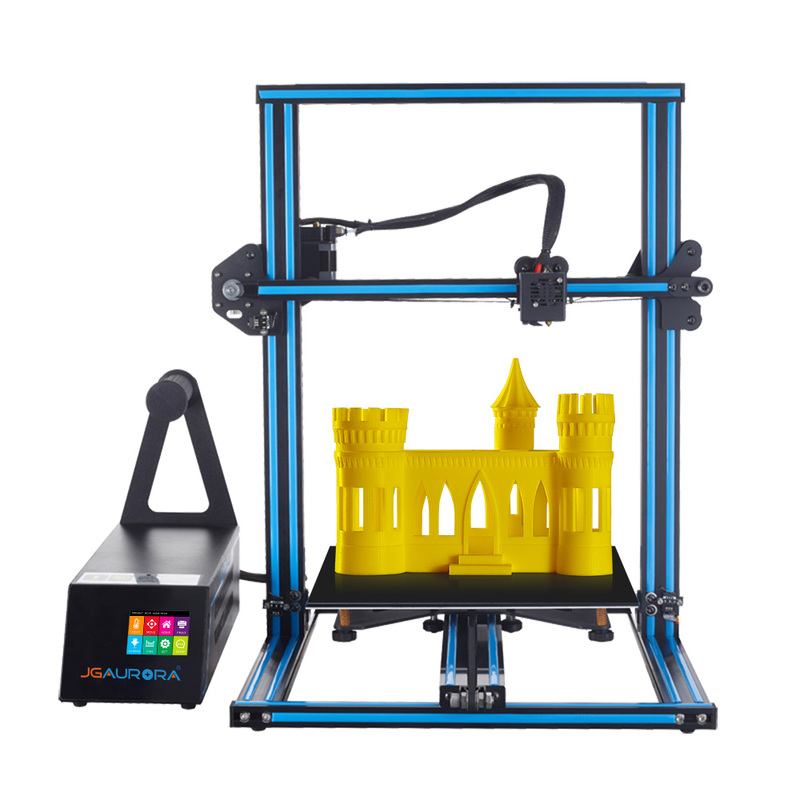 Come and share your amazing print creations, review filaments you've tried, or ask for advice on improving your prints! 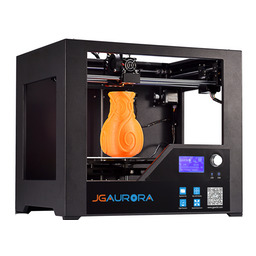 Just joined the JGAurora forum? Welcome – come say hello! 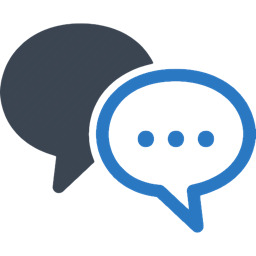 😃 Forum feedback always welcomed too. 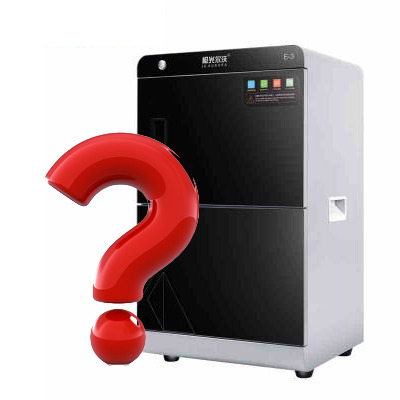 Released Nov 2017, the A5 and A3S are excellent reliable low-cost printers, that can be upgraded and modified to an amazing degree. 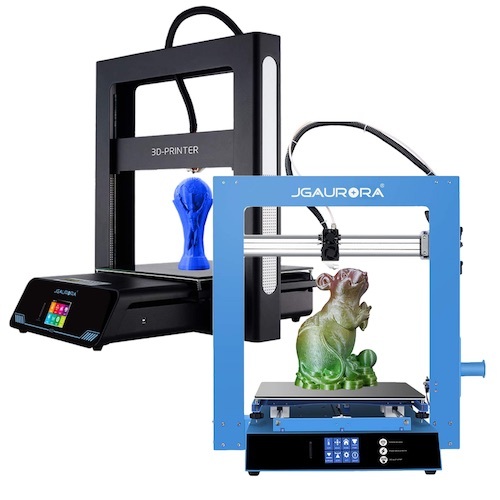 The A5 has a print volume of a 300mm cube , while the A3S features a print volume of a 200mm cube. 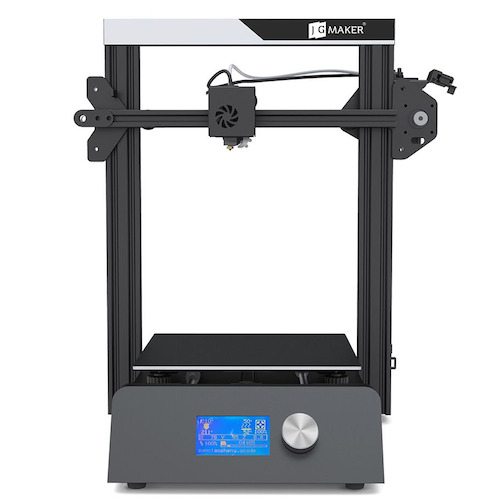 In the budget printer category, the JGMaker is a great easy-to-use beginner printer delivering excellent print quality at an affordable price. Released early 2019. Released in late 2014, the Z-603S has undergone numerous revisions over time. 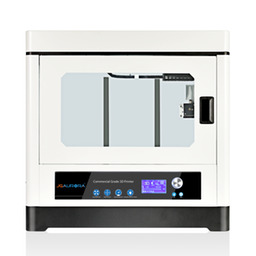 Today, the Z-603S is a reliable workhorse 3D printer delivering excellent print quality both quickly and reliably. Discontinued. 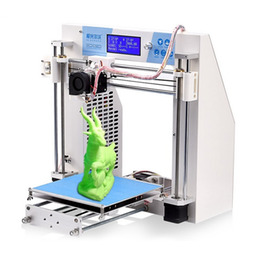 A budget i3 style printer with a direct drive head, and a sturdy metal frame. 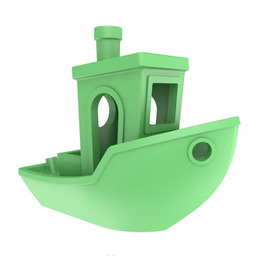 Both easy-to-use, and ready-to-go out of the box, the A4 and A4S are perfect for schools and print farms. 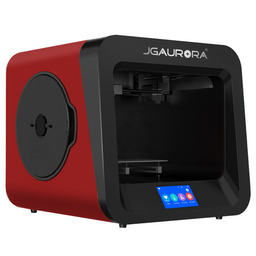 A forum for commercial and industrial JGAurora 3D printer users, including the JGAurora A7, E7, A8, A8S, and A9 3D printers. 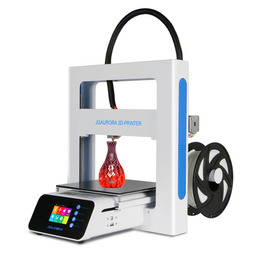 Have a different JGAurora printer model?